You’ve just picked your avocados for the week and are ready to make your favorite guacamole, but find they’re not ripe yet. Don’t despair! 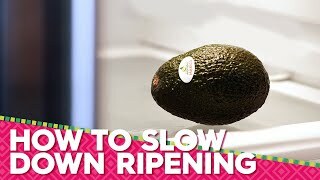 Here are a few tips you can use to speed up the ripening process and allow your avocados to ripen naturally, resulting in that soft, buttery flesh and delicious, nutty flavor we all love. Place your avocado in a brown paper bag, along with a banana. This trick may seem bananas, but it works! Ripe bananas contain a natural plant hormone called ethylene, which triggers ripening in mature fruit. The paper bag traps the ethylene gas that’s produced by the fruit and speeds up the ripening process. Depending on the avocado, ripeness may be achieved overnight so it’s important to check back daily. Use a simple staple like rice to speed up the ripening process. Place your avocado in a bowl full of rice and submerge it completely so it’s covered on all sides. Uncooked rice is an excellent source of trapping ethylene gas, so this technique works like a charm. Just make sure to check progress daily. Typically, this method will take a few days to reach ripeness perfection. The easiest way to ripen an avocado is by placing it in sunlight. Warmer temperatures ripen fruits faster, so move those un-ripened avocados to your window sill or another sunny spot of your home. 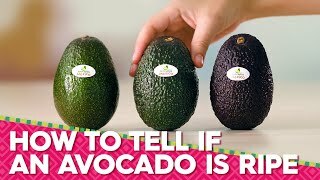 If you need tips on how to tell if an avocado is ripe or slicing and dicing an avocado, be sure to check out our other helpful video guides! If your Avocado from Mexico is not as ripe as you’d like it to be, there’s an easy trick. Just put it in a paper bag, hugging a banana, and check it for ripeness daily. Does this sound familiar? You’ve just bought avocados and are ready to make the best, bowl-licking-good guacamole ever. Then, you cut the avocado open to find the flesh is the same texture as the pit! Now how are you going to satisfy your guacamole craving? We’ve got you covered! 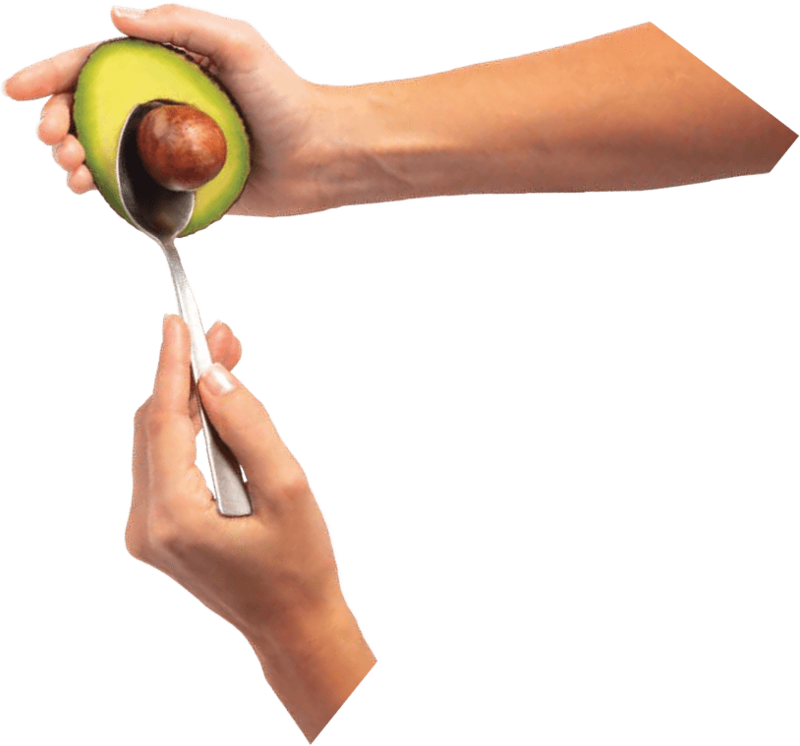 Keep reading for insider tips on how to ripen a cut avocado. Rub all the flesh of the avocado with either lime or lemon juice. Put the cut avocado halves back together with the pit in the middle and squeeze tight. 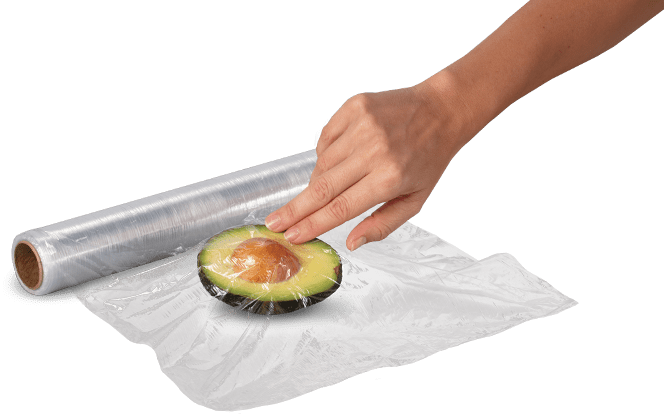 Wrap the avocado in plastic wrap so it clings to the flesh and put it in the refrigerator. 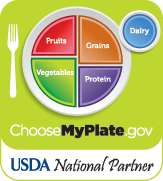 Check it daily, remembering that you’ll know when an avocado is ripe because it yields when you apply gentle pressure. 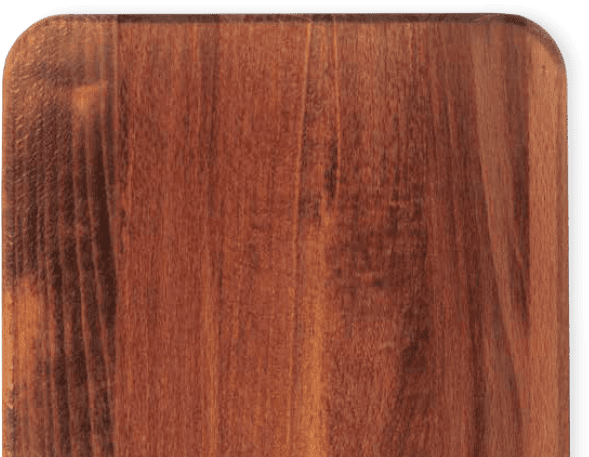 Can you ripen an avocado in a microwave? We don’t recommend this ripening method because the flavor and texture will be different than an avocado that has ripened naturally. Can you eat an avocado that is not ripe? Yes, you can eat an unripe avocado, but we don’t recommend it. The avocado won’t have its wonderfully creamy texture and it won’t taste as delicious as normal. 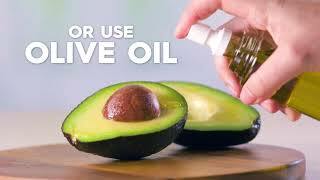 Check out our other how to videos to learn tips for ripening avocados. How do you ripen an avocado in 10 minutes? We don’t recommend rushing the ripening process. Using a microwave or oven to speed ripening actually takes a longer than 10 minutes, (more like 30 minutes depending on the stage of the avocado). These techniques do make the fruit “soft”, but it does NOT make it “ripe” or “ready to eat”. It will taste like eating a soft, unripe avocado, with a pasty aftertaste – not very good. Warmth does speed up the process like a sunny warm window (or in a paper bag with a banana), but it has to naturally ripen for the delicious taste we’re used to! 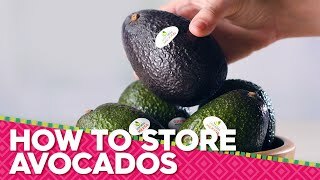 How do you ripen an avocado quickly? 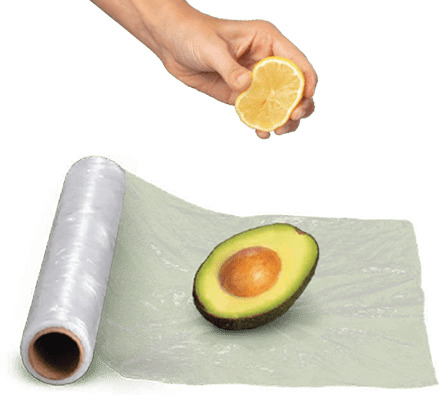 We recommend speeding up the natural process by putting the avocado in a paper bag or by sticking it right on top of any ethylene-producing fruit such as bananas.